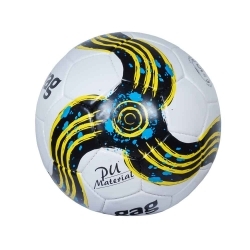 We are honoured as the premier kids soccer ball suppliers & exporter in the region and thus offer wide range of options. 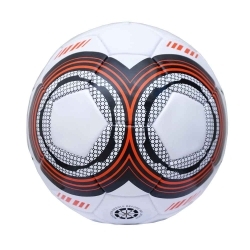 Our company never runs out of stock and, therefore, you can visit us at anytime. We are capable of dealing bulk orders and thus you can place as many orders as you want. 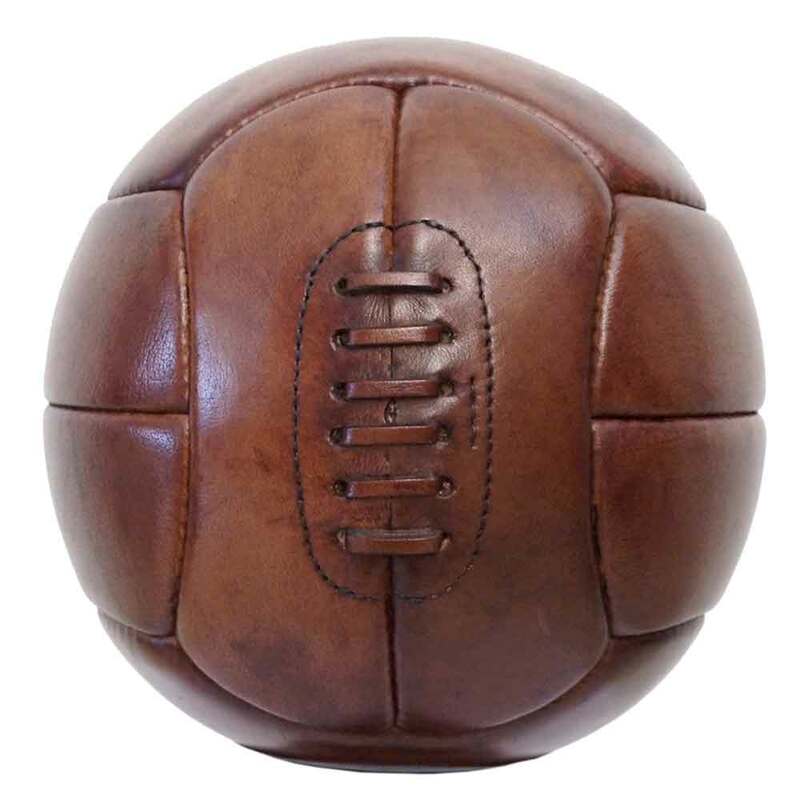 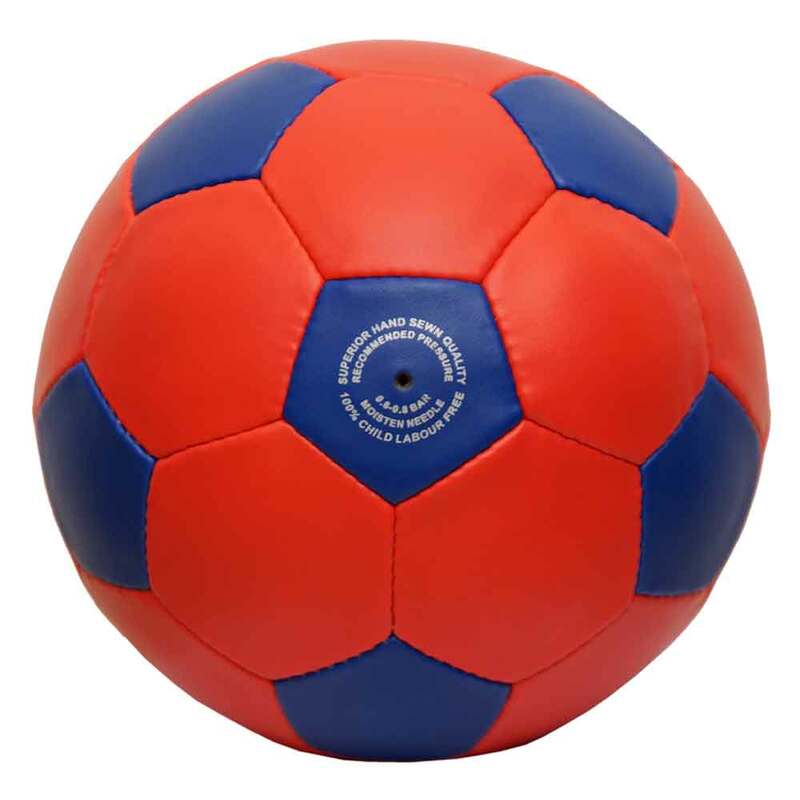 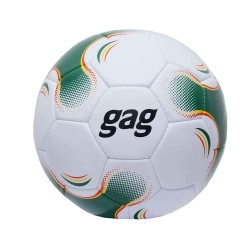 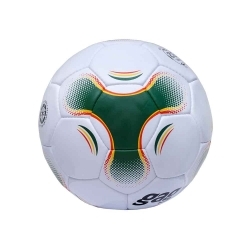 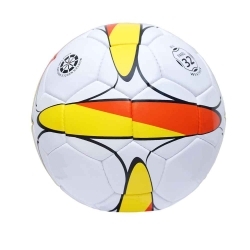 Choosing us is beneficial as we are the well known manufacturers and suppliers of kids soccer balls in Punjab. 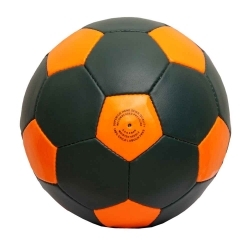 We are highly appreciated for our peerless quality and leading market price. 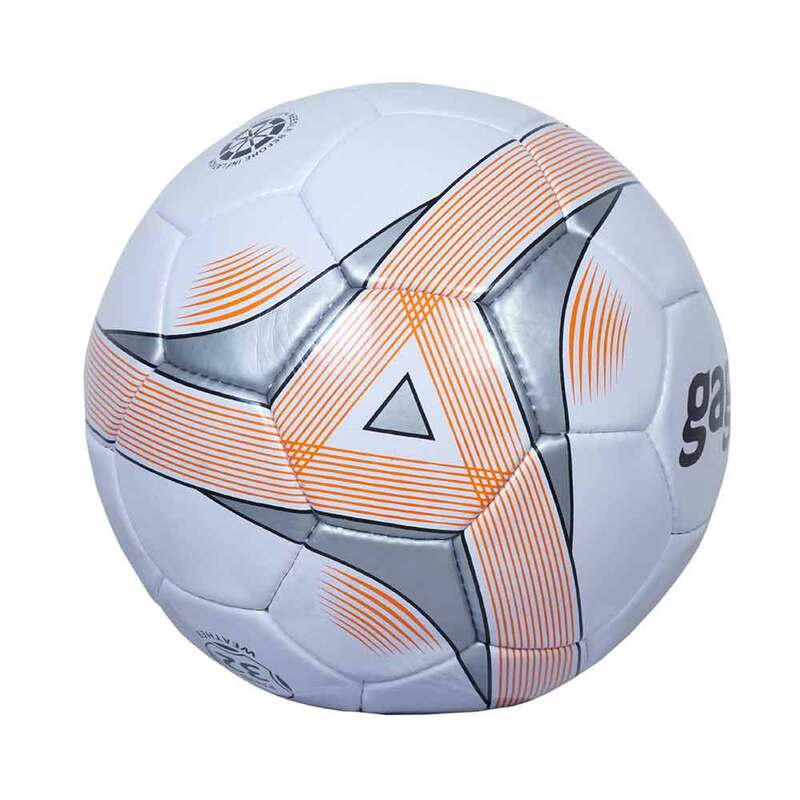 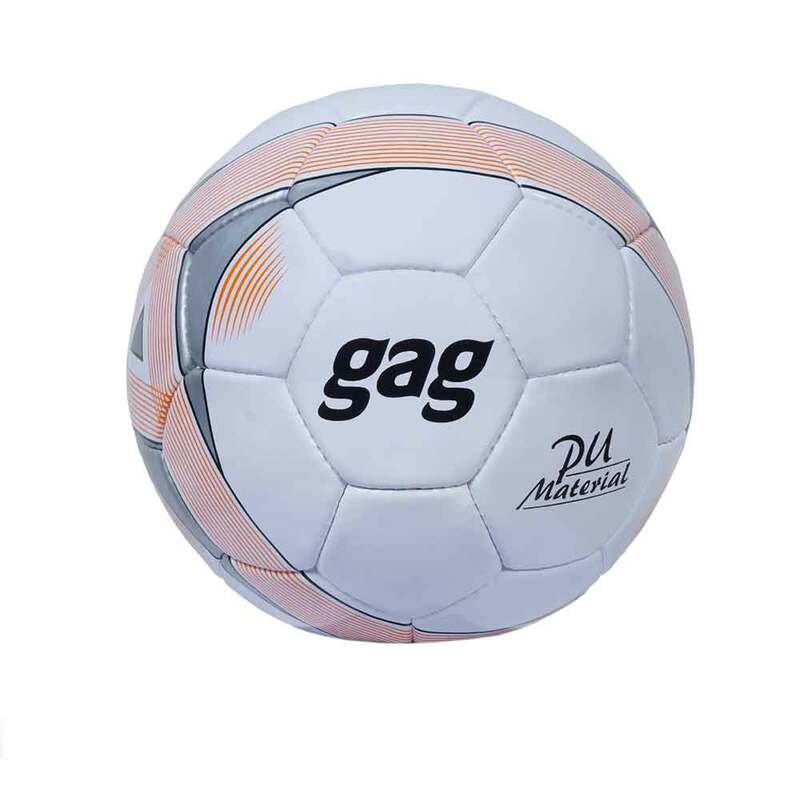 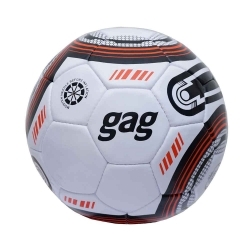 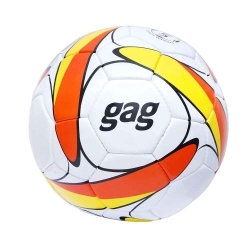 Moreover, our offered kids soccer balls are wear and tear resistant and thus offer long service life.